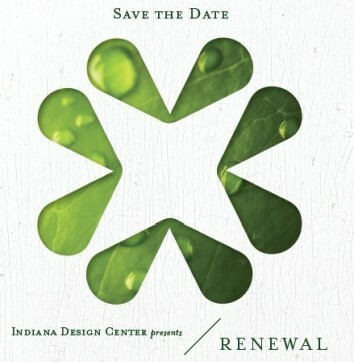 Indiana Design Center presents RENEWAL, a Spring Remodeling Event Series hosted by Ferguson Bath, Kitchen & Lighting Gallery designed to connect you to the materials and professional services that will elevate the quality of your living space. 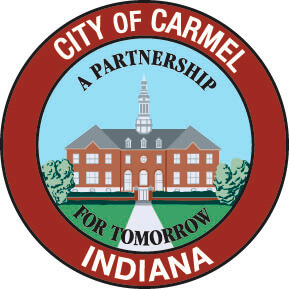 From Tuesday, March 12th through Saturday, March 16th special events including lectures, seminars, showcases and celebrations, will be hosted at the IDC for both trade professionals and consumers to see and learn the latest in home remodeling. 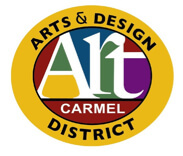 Check back regularly for additional details, registration information, and email [email protected] with any questions.